This simple and brief tutorial is going to show you how to install the beautiful icon theme Moka in Ubuntu 13.10, Ubuntu 13.04, Ubuntu 12.10, Ubuntu 12.04. This icon set is still in developement. So the good choice is to install the theme from PPA and receive updates. 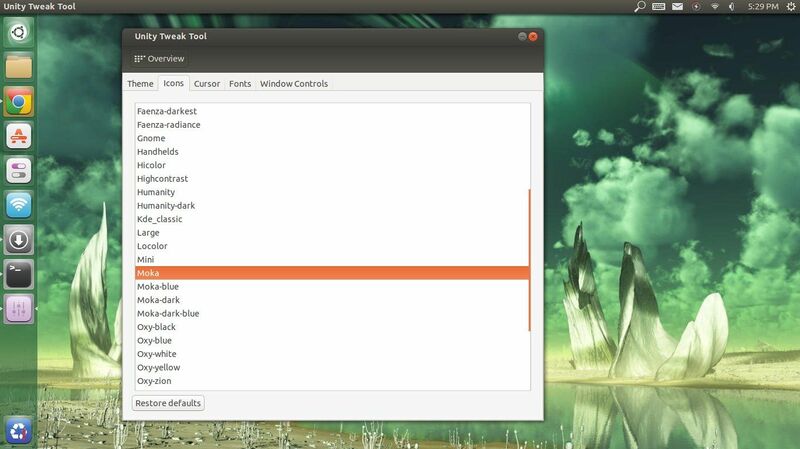 No user responded in " Install Moka Icon Theme via PPA in Ubuntu 13.10/13.04 "